Item :- MP-1A Description L.P. Cut-Out AMMONIA SERVICE Range Low Starting 30 CM Hg to 7 atmg Differential Low Pressure (atm) 0.6 To 6 Type MP thermostats are used to control temperature in refrigerated spaces. 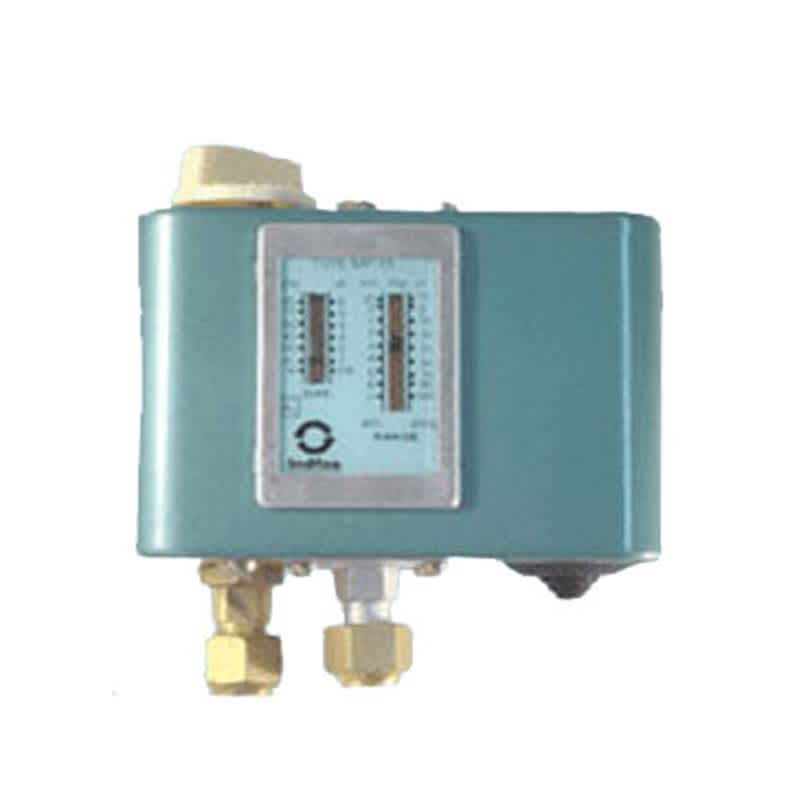 These thermostats use simple and sturdy operating mechanism and are enclosed in a dust proof mild steel casing. The cut out and cut in temperatures can be set independently and the device has clearly read setting scale.